New book, 303 pages. 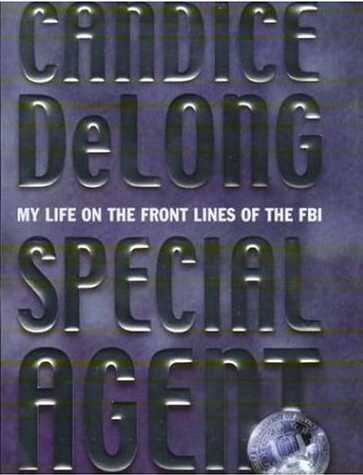 Special Agent Candice DeLong's twenty year career in the FBI has seen her working on some of the toughest, high stakes criminal investigations in the USA. She was one of only three agents hand picked to carry out the manhunt for the Unabomber in Montana; she has trailed terrorists and helped track some of the America's most notorious killers. Hers is an extraordinary and unique story - of drama and sanger on the front lines of law enforcement, of the art and science of criminal profiling, and of the challenge of maintaining courage, wise-cracking humour, and grace under fire. It is the first career memoir ever written by a female Special Agent of the FBI. This item was added to our catalog on Friday 13 November, 2009.